“Earlier this morning, the City of Oakland and our country lost a true American hero in Ronald V. Dellums. 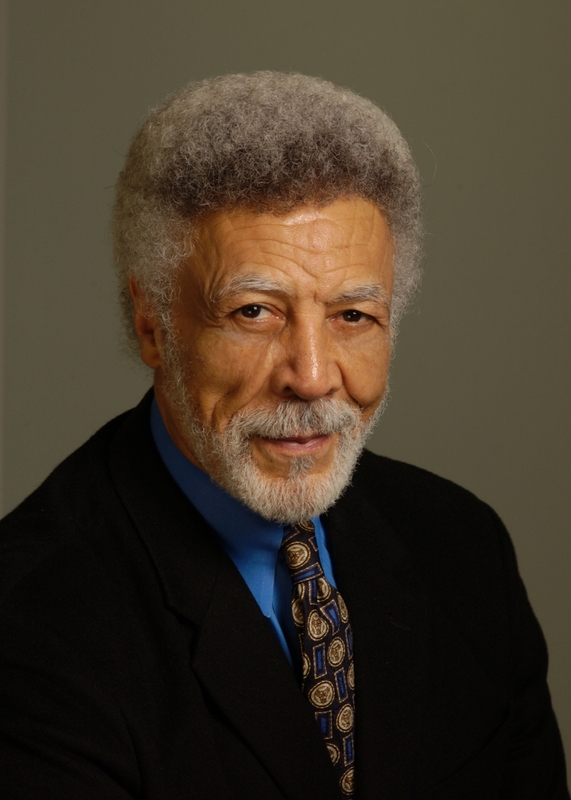 “Ron Dellums governed from a place of morality and compassion, and his political activism shed light on injustices within our country and all over the world. His progressive values set the bedrock for Oakland values, and his life of public service will continue to inspire all of us to fight for a more just and equitable society.